A vibrant modern venue with a global selection of cuisines, including Chinese, Japanese, Indian, Western and Thai specialites. In this coming Easter festival, Feast offers a sumptuous spread of mouth-watering Easter-themed Sunday Brunch including a fun egg hunting and painting activity on Sunday April 21, 2019. Enjoy succulent seafood delights such as lobsters, oysters, Alaska king crabs, prawns, special carvery menu and grilled prime meats, local wok-fried dishes, freshly made pasta as well as Easter traditional sweet treats. 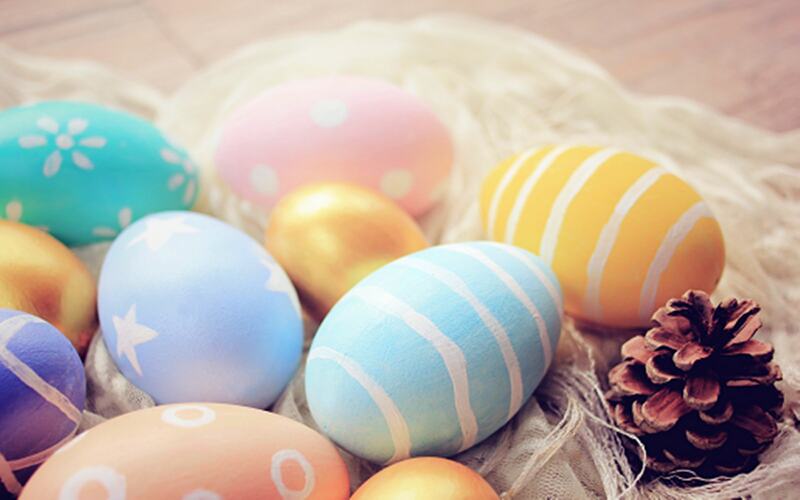 Your little ones can have fun in search of Easter eggs around the hotel’s beautiful garden and more activities. Price at only THB 2,500 net per person. Children from 0-9 years old are free of charge, children 10-12 years old half a price. *Price is inclusive of 10% service charge and applicable government tax.